Jordan was understandably shaken by his near-death experiences, which both happened while he was driving from Oklahoma’s Langston University to his hometown of Fort Worth, Texas. In October of 2010, Jordan decided to move home and began taking classes at a local college shortly thereafter. In July of 2015, family says Jordan, then 23, wanted to earn money, but was having difficulty finding a job in Fort Worth. He decided to move four hours south to San Antonio, and live with his aunt Lisa Danyella Camergo, Jennifer’s sister. Shortly after moving in, Jordan got a job as a busser at a restaurant that had just opened down the street. According to Lisa, in the beginning of November, Jordan moved out of her house and moved in to a co-worker’s apartment nearby. Lisa said they kept messaging in the days after he moved out, and nothing seemed out of the ordinary. Lisa says she texted Jordan saying that plan was fine, and later picked him up at the co-worker’s apartment around 2:30 p.m. to get food before he went to work a 4:00 p.m. shift at the restaurant. Lisa told Dateline Jordan planned on moving from his co-worker’s apartment back to Lisa’s house some time the following day. Around 8:45 p.m. that night, Lisa spoke to Jordan on the phone. She told Dateline she could hear noise in the background of the call, which made sense because he was at work. But just 30 minutes later, Jordan’s mother Jennifer spoke to him on the phone and she says Jordan was in a quiet area. Family now believes Jordan was walking home from the restaurant at that time. Lisa told Dateline she went to work the next day, Monday, and didn’t hear from Jordan all day. She went to the restaurant where Jordan worked and was surprised to learn he hadn’t shown up for his shift that day. After calling family and realizing nobody knew where Jordan was, Lisa went to the police department to report him missing on Tuesday, November 10. The San Antonio Police Department sent out a press release the following day asking for the public’s help in finding Jordan. The San Antonio Police Department did not reply to Dateline’s repeated requests for comment. Jordan’s mother Jennifer says she clings to the last conversation she had with her son. Jennifer added she believes there is no way her son walked away willingly. 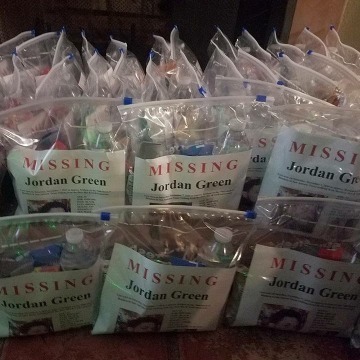 Three years after his disappearance, Jordan’s family works to make sure his legacy stays alive. 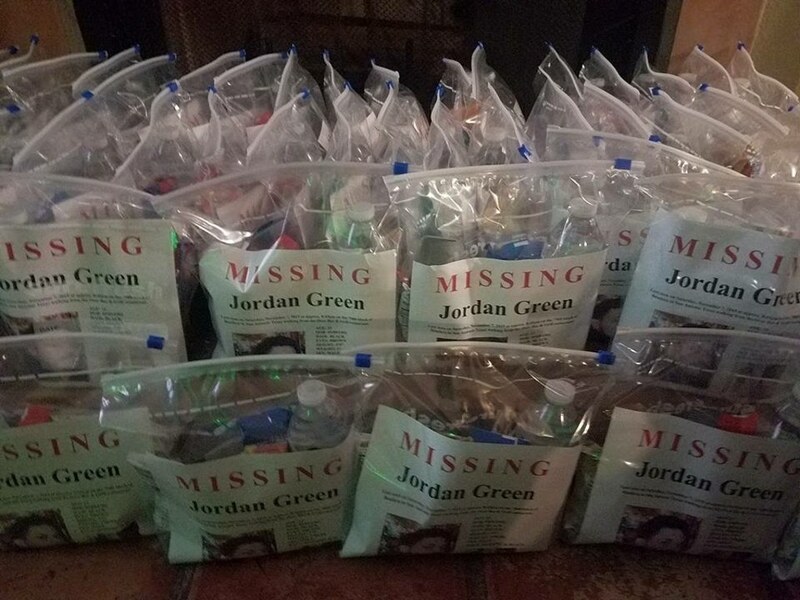 They’ve marked November 7, the day he disappeared, as Jordan Green Awareness Day and spend the day donating supplies to the homeless. Jennifer says the act of giving to the homeless was inspired by Jordan’s own giving nature. Lisa says despite the passing of time, the pain hurts as though Jordan went missing just yesterday. “My closure will come in one of two ways: He will come home alive, or God will lay him before me and I will lay my baby to rest,” Jennifer told Dateline. 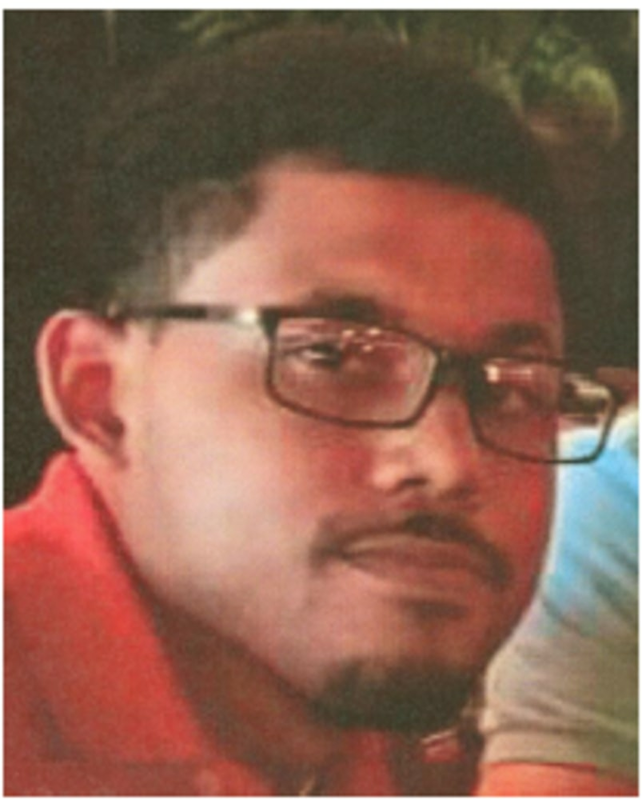 Jordan Green is described as being 5’9” tall weighing 165 lbs., with brown eyes and black hair. 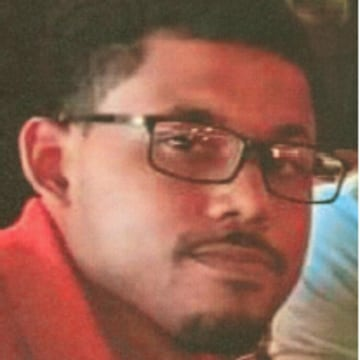 He was last seen wearing a dark blue shirt and blue jeans. He has multiple identifying tattoos: a rosary on his chest with a cross that goes down to his stomach, a bible scripture on his abdomen, the name Jennifer inside a heart, the words "God Got Me" on his knuckles, a Taurus on his left shoulder, the letter “J” on the back of his left arm, and the letter “G” on the back of his right arm. If you have any information on the Jordan Green, contact the San Antonio Police Department Missing Persons Unit at 210-207-7660.